It’s that time of year again, when many of us dream of using our spare time to write a novel. Yet it’s a tricky path and many writers struggle to find the hundreds of hours needed. 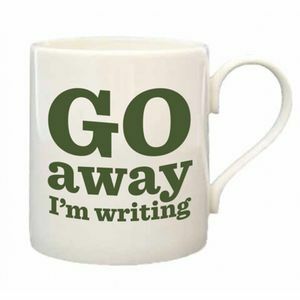 So is there a secret, a special habit, or a particular lifestyle that helps a writer to write? Here at The Prime Writers we asked real writers how they find, and then defend, their creative hours. Read all about it here.